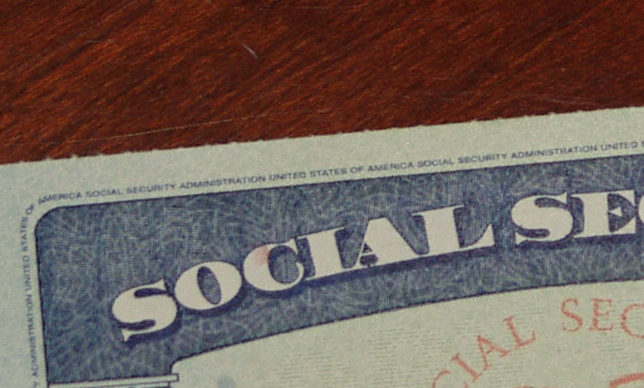 The Social Security Administration announced that in 2015, Social Security and Supplemental Security Income (SSI) benefits will rise by 1.7 percent. 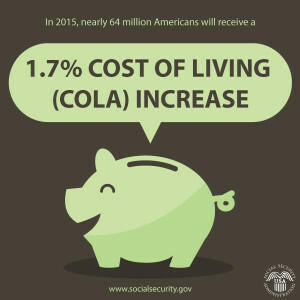 The cost-of-living adjustment will affect over 8 million SSI beneficiaries beginning on December 31, 2014, while more than 58 million Social Security beneficiaries will see increased payments beginning in January 2015. The maximum monthly SSI payment in 2015 will be $733 per month for an individual and $1,100 for a couple. 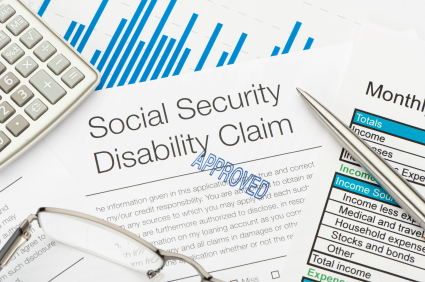 The estimated average monthly Social Security payment for a disabled worker will be $1,165. The Social Security Act ties the annual cost-of-living adjustment to the Consumer Price Index set by the U.S. Department of Labor’s Bureau of Labor Statistics. Although energy prices dropped in 2014, food prices increased by 3 percent. Many disabled and elderly people say that a 1.7 percent increase is not enough. Observers have pointed out that seniors and people with disabilities spend a larger proportion of their income on health care, and many have seen their costs rise much more than 1.7 percent. 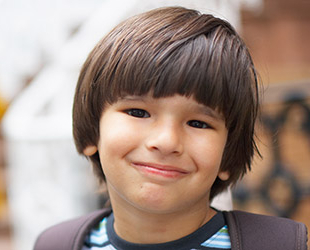 More information about cost-of-living adjustments is available here.